Two special commemoration tribute shows dedicated to the late dancer director Sheryl Robinson will be staged at the Hagley Community College in Christchurch this weekend. The Fall and Recovery dance performances will be he held Saturday night and Sunday afternoon. 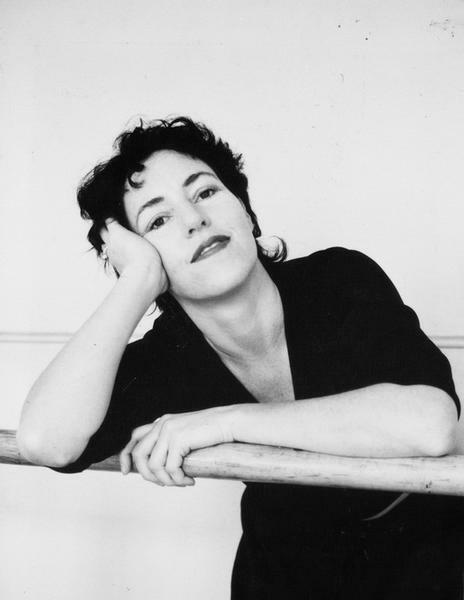 Robinson, who died in September 2010 after an illness, graduated from the New Zealand dance school in 1992, started her own company Dance Core and then later set up Local Weeds. She taught at many different schools and her most successful legacy was the establishment of Hagley Dance Company in 2000. Show choreographer Fleur de Thier has been working at the Hagley Dance company as a choreographer and tutor since it began 12 years ago. Candice Eagan took over the role as director of Hagley Dance company. ``We wanted to do this for Sheryl but it has not been easy, considering we have lost so many buildings in Christchurch. Also we are emotionally in a better space to be preparing some of Sheryl's works as she made such an impact on so many people,’’ de Thier said today. Around 25 people, even from Auckland, are working voluntarily on this project. Some have even travelled or made works in Auckland. Hagley Dance studios safely survived all the earthquakes but there were many personal stories of dancers that included loss of friends, loss of houses, loss of jobs and friends moving away. ``But this is the beauty of dance, we can put all that aside when we are in the studio and celebrate what we are good at. This show will celebrate some of Sheryl’s works and original choreographies by some that were inspired by her. It is a diverse show with a very Sheryl Robinson flavour.